Some might go on to tie together that almost all instruments have a resonator. The voice just has a very particular (and adjustable) resonator. 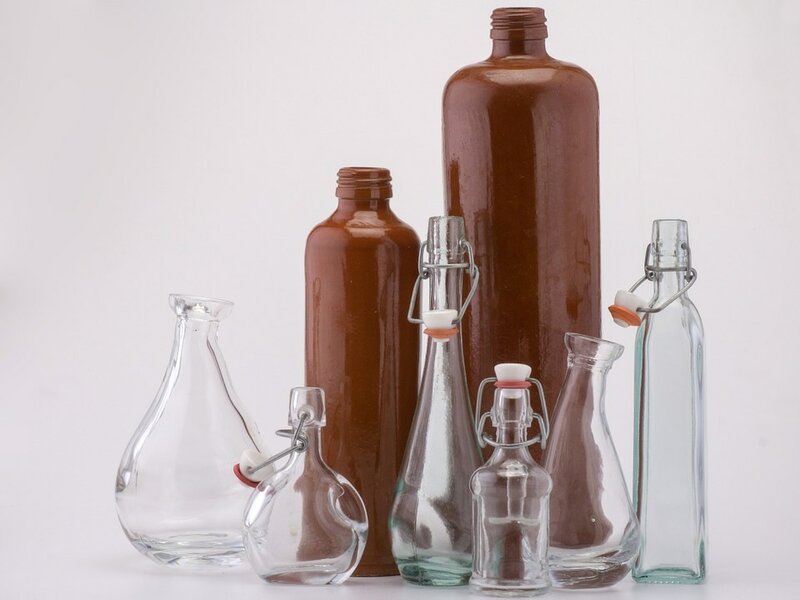 The size, shape and materials of an instrument seem to also effect the kind of resonance it produces. What part of our body does the resonating? - & a resonator -- The Vocal Tract! Vocal Tract: Check and Check! Is the chest cavity a resonator? No, it does not have an opening for sound waves to escape. Bones may vibrate in the chest and give the speaker/singer a sensation, but this is not adding to the overall sound. What about 'head resonance' then? Vibrations may be felt throughout the head, but the only resonating area (that contributes to the sound) is the vocal tract . Then what about the nasal cavity? The nasal cavity does have an opening, though it is much smaller than the mouth. It also has much less empty space then the vocal tract and is not adjustable like the vocal tract. If volume and clarity are your top priorities, the nasal cavity is usually not considered a 'viable' resonator because of its dampening effect on the overall sound. No opening, no resonator. All sensations felt in this region do not actually contribute to the sound. They are just indicators that the resonance is strong from the vocal tract. A resonator does not create or originate a sound wave, but it does respond to it and ultimately enhance it or dampen it. ​When any resonator (or any container of air) is excited by thumping it, blowing over the top of it, OR sending a sound wave through it, the air inside the resonator has a certain pitch range that it will vibrate at. The adjustable vocal tract is capable of altering all of those factors. Each adjustment the vocal tract makes (in size, shape, density of walls & size of opening) will change the vibrating pitch of the air inside. When 2 sound waves are similar they boost each other. Boost meaning - the sound wave becomes bigger (more air is displaced) and is perceived as louder. So if the air in the vocal tract wants to vibrate at a similar pitch as a harmonic frequency from the vocal folds --- that harmonic frequency will get a boost. It will be louder than the others. 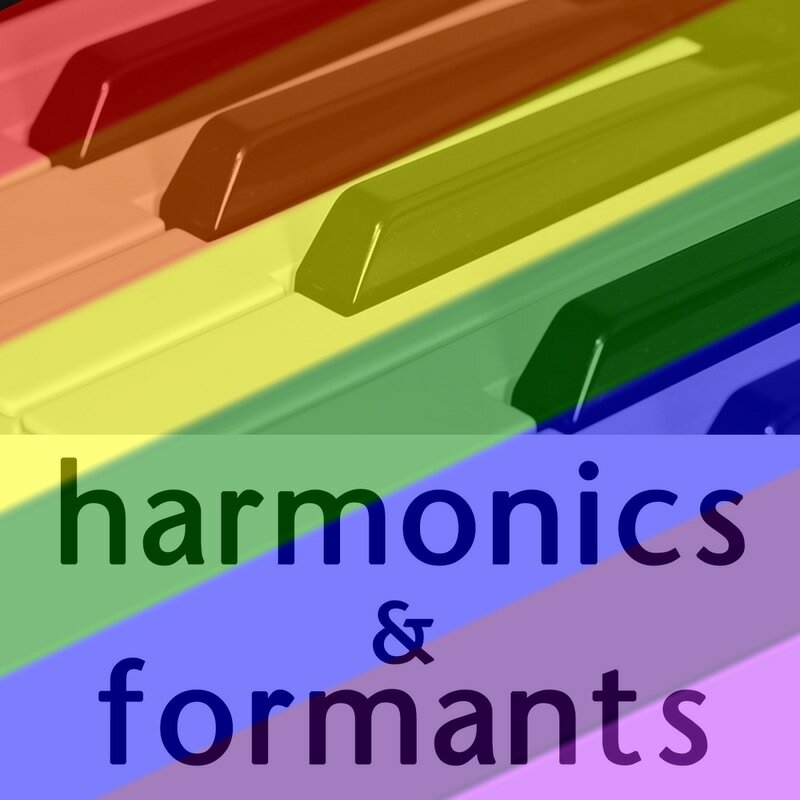 Another way to say it: When a formant is close to a harmonic, the harmonic is boosted. what happens when they combine? This is an example of the harmonics from the vocal folds lining up with the formants in the vocal tract. Resonance is being achieved. On the right hand side we see the vocal folds creating the harmonic series. The vocal fold tissue is vibrating 300 times per second (300 Hz), 600 times per second (600 Hz), 900 times per second and so on..
300 Hz is the fundamental frequency - this is the pitch we would perceive as the note being sung, about a D4. All these vibrations are being sent through a container of air, the vocal tract, shown on the left hand side. We narrowed it down to 2 main containers of air. Air behind the tongue - which wants to vibrate 300 times per second (300 Hz) and air in front of the tongue which wants to vibrate 900 times per second. Also called Formant 1 and Formant 2, respectively. The 300 Hz and the 900 Hz vibrations from the vocal tract folds that lined up with the 300 Hz and the 900 Hz from the vocal tract, had a major increase in volume because they matched up - volume for free! What would this sound like? The pitch being sung is about a D4. 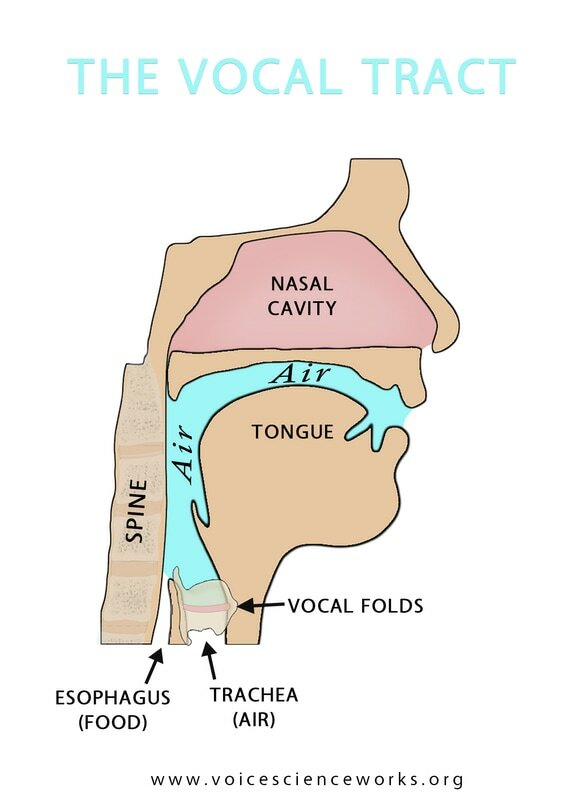 The vocal tract is in a shape to create a speech like /u/ vowel. Because the lowest harmonic (the fundamental) is getting a strong boost it is going to have a pretty 'whoopy' timbre (See Acoustic Strategies page). The lined up resonance is going to make this vowel/pitch combination sound easy, sustainable, and have 'volume for free'. What would this feel like to the singer? The singer would probably describe some sort of buzzing sensation in their head as a result of the resonance. It would probably feel easy to sing and the sound would feel strong. What happens when they don't line up? The vocal tract has not changed shaped since the first example. The vocal tract is still in the /u/ shape with the air behind the tongue vibrating at 300 Hz and the air in front of the tongue vibrating at 900 Hz. We are now sending a different fundamental pitch and subsequent harmonics through that shape. The pitch is close to a C6 (~1,000 Hz the fundamental frequency). None of the harmonics line up with the formants from the vocal tract, they are all too high. None of them are going to get a boost. The pitch is close to a C6 and the vocal tract shape is for /u/. Listeners might describe it as sounding tight, small, squeak-like, unsustainable. What would it feel like to the singer? Anyone who has tried to sing a speech level /u/ on a high C would give you a fairly strong answer - that just doesn't work. It feels tiny, pinched and like at any moment it might quit. The second the vocal tract opens up and the pitch of the air rises to match one of the harmonics (like in an /ae/ shape) it will all of a sudden feel booming loud, piercing and strong. How does it look on the analyzer? On the SYGT overtone analyzer, the harmonics with the most boost are the darkest red colors. You can tell where the formants are by looking at the strongest harmonics. You can also look at the formants on their own by vocal frying into the analyzer. Because the fry is absent of a sung pitch, the analyzer will just show you the pitch of the air. To the right, we vocal fried an /o/ vocal tract shape and then sent a pitch through that shape. The harmonics that were closest to the pitches of air from the vocal tract were the loudest. did we answer the question yet? Resonance is when a harmonic from the vocal folds lines up with the pitch of the air (formant) in the vocal tract. The harmonic is boosted and gains volume. It is re -sounded, or resonated. Why is understanding resonance important? Resonance is key to avoiding vocal fold fatigue. The air inside the vocal tract does not get tired, vocal fold tissue does. Maximizing on resonance to create volume is key to not adding excess collision or pressure to the vocal folds. The majority of acoustic information from the vocal tract feeds back to the vocal folds. When it's helpful information, it's really helpful! While singers may understand that the chest cavity and sinuses aren't actual resonators, those body parts still vibrate when you make sound and that feels like a useful feedback tool. Cool! Use that tool, let those vibrations inform you that the vocal tract is being an effective resonator. 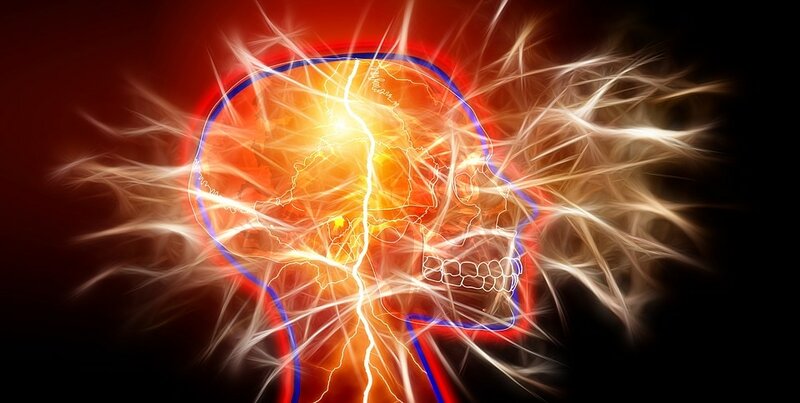 The sound waves inside our body (the ones that never make it outside) are soooo loud and strong, especially when they get boosted, that of course different bones in our face and chest are going to vibrate in sympathy. It can be useful to understand that sound cannot be "placed" or "put" anywhere, it radiates in all directions at once. See our upcoming Sound Placement page for more ideas. Does resonance imply one type of singing? Voice instructors in the classical/bel canto tradition often use the term 'resonance' to only refer to a resonance that works in that particular style. Any boost in the sound is technically a resonated sound, even if the outcome is whiny, obnoxious, screechy etc. 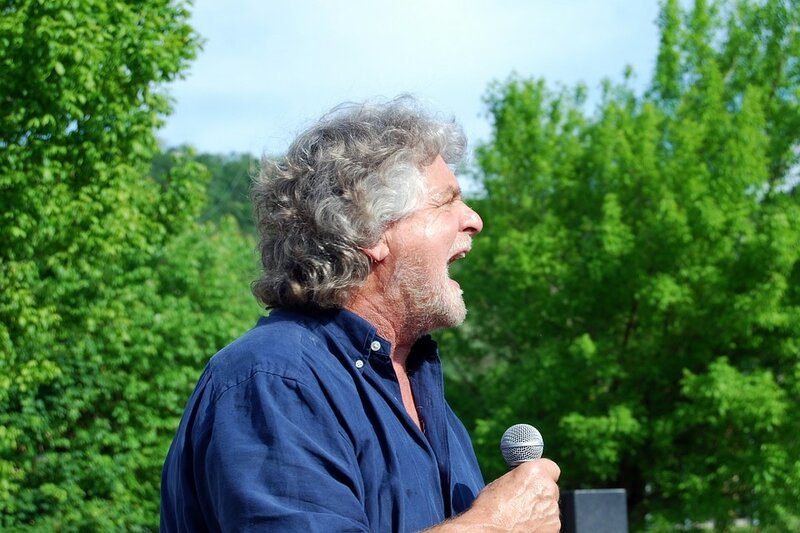 One main distinction between styles of singing is which harmonic is boosted. Over simply put - for classical singing it is usually lower harmonics that are boosted, for popular music it is higher harmonics. Both examples are resonant, just resonating different parts of the sound. The statement "your voice needs more resonance" may just translate to "for this style you need to shift which harmonics are being resonated".